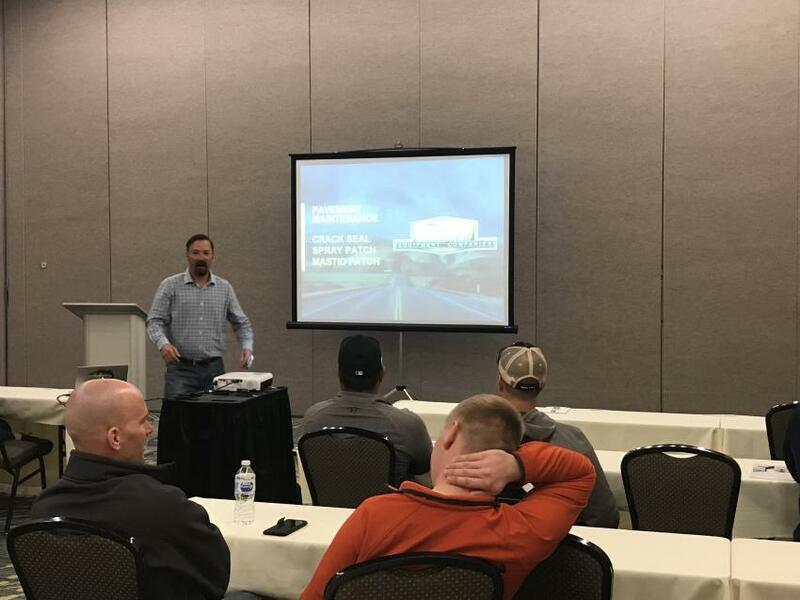 Around 200 attendees participated in Swanston Equipment's 31st Asphalt Paving and Compaction Seminar on March 13 in Fargo, N.D. 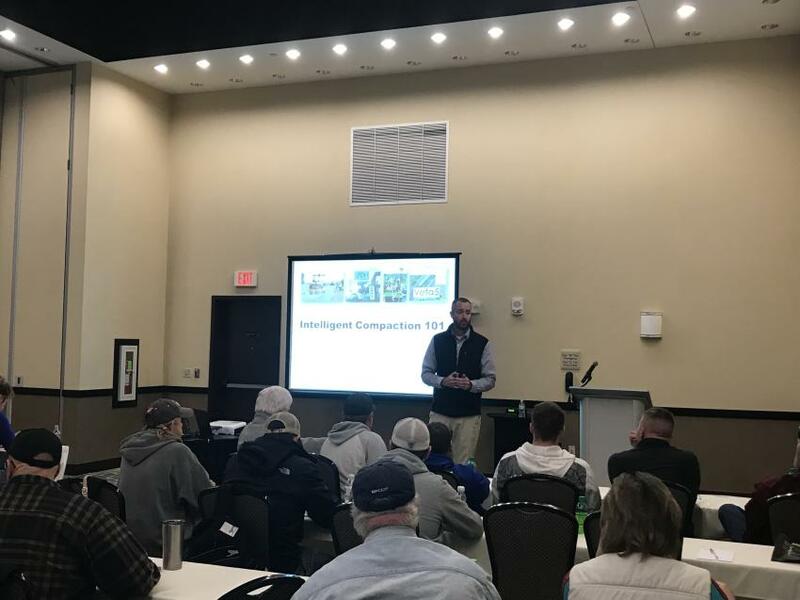 The day was jam-packed with more than 10 breakout sessions ranging from intelligent compaction, to paving best practices, to oil distributor calibration, to pavement maintenance, and everything in between. Equipment was on display, and manufacturer representatives were on site to answer questions. It was a day dedicated to asphalt and to getting crews prepared and excited for the upcoming construction season. 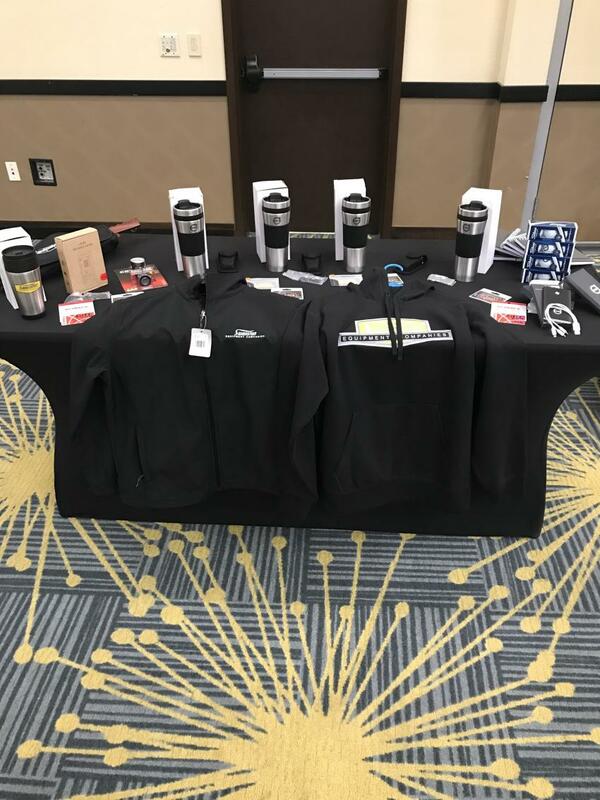 Not only were guests given the chance to listen and learn from some of the best industry professionals, but they were also given the chance to win some great door prizes throughout the day. Some won swag from various manufacturers, some won gift cards, a select few even won meat bundles given away in the Swanston meat raffle. 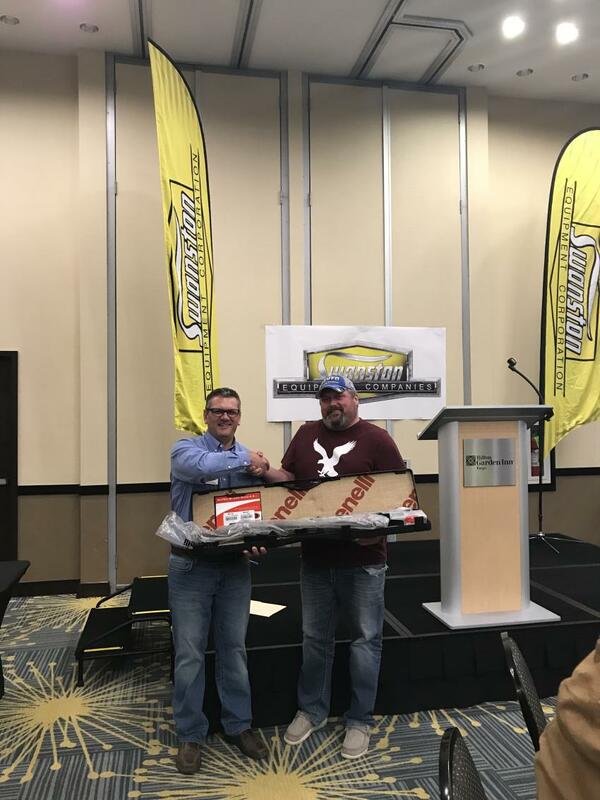 One lucky winner — David Uhlenkamp of Mayo Construction — took home a 2019 Benelli Super Black Eagle 3. Swanston holds the seminar every two years. For more information, call 701/293-7325 or visit Swanston.com. 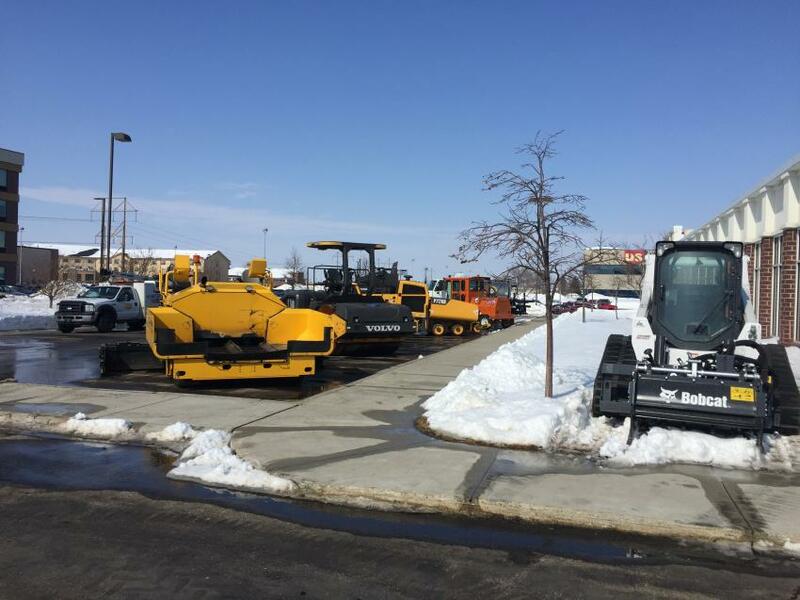 Swanston Equipment staged a display of its product lines outside the Hilton Garden in Fargo, N.D., where it hosted its Asphalt Paving and Compaction Seminar. 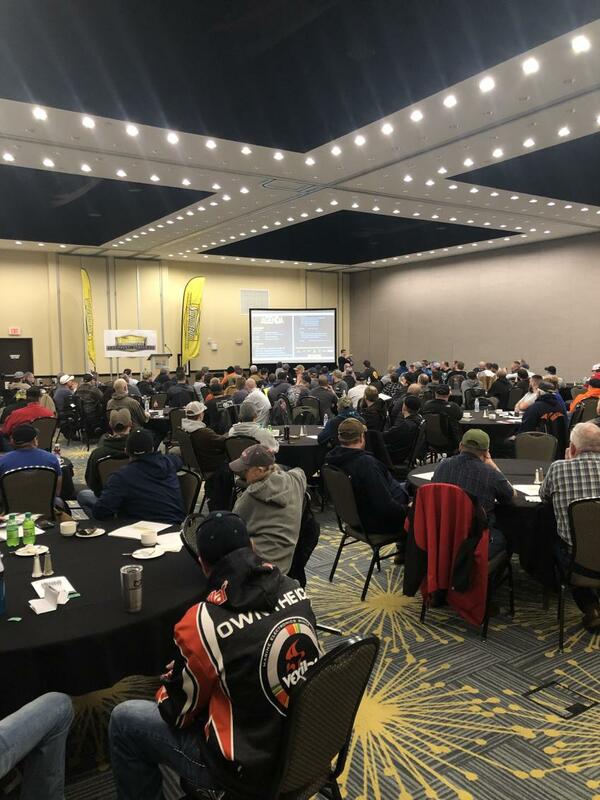 About 200 paving professionals participated in Swanston Equipment’s 31st Asphalt Paving and Compaction Seminar March 13. Ben Thielbar, director of sales for Cimline, discusses pavement maintenance. Chris Shea (L), vice president of Swanston Equipment, presents David Uhlenkamp of Mayo Construction with the new 2019 Benelli Super Black Eagle 3 he won in the Grand Finale raffle. Everyone at the seminar took home some swag.